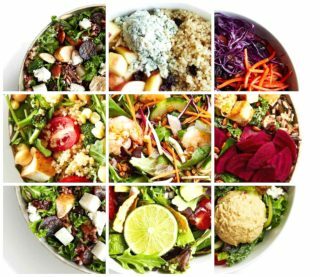 Americans rejoice – you can now have your precious Ranch dressing at sweetgreen — the country’s preeminent healthy fast -casual salad joint. 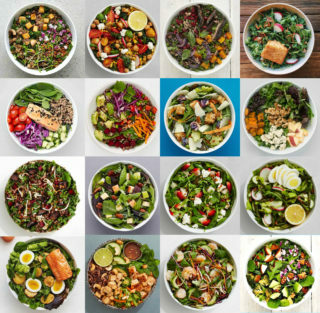 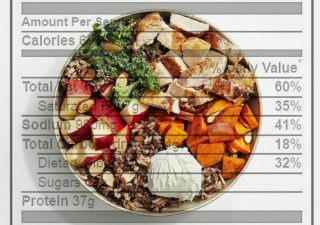 Sweetgreen wants you to “Fall for these new bowls”. 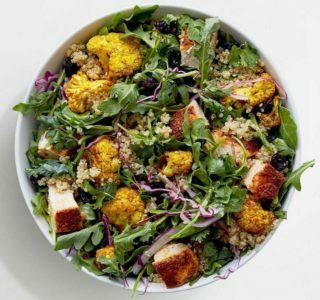 The new fall menu appeared last week across New York City re-introducing the popular Curry Cauliflower from last year. 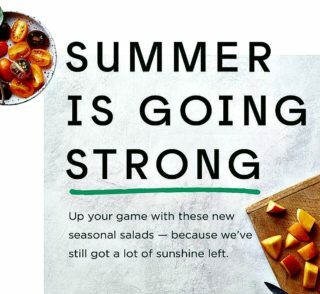 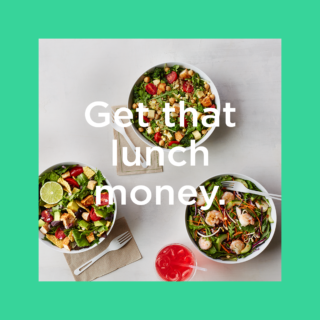 Keeping it fresh — terrible dad pun intended — sweetgreen just released three new salads for their “Late-Summer” menu. 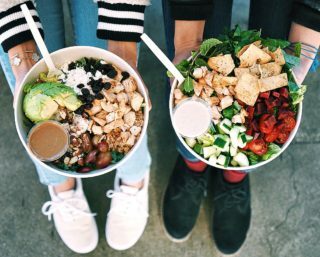 Less than a year after sweetgreen opened their first official Los Angeles location, the company packed up the truck and moved its headquarters from Washington D.C. to L.A in February 2016. 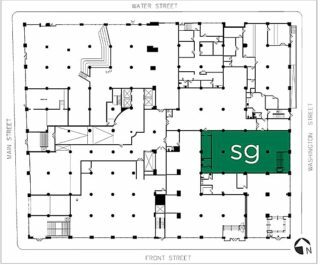 Back in 2007, sweetgreen opened their first store location in Washington D.C.
It’s hard to believe but sweetgreen was founded nearly 10 years ago; back in August 2007. 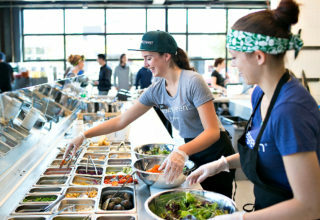 It’s been ten years since sweetgreen first opened their original location in Washington D.C.. 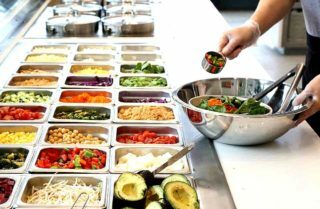 Since then the local and fresh-focused salad chain menu has changed significantly. 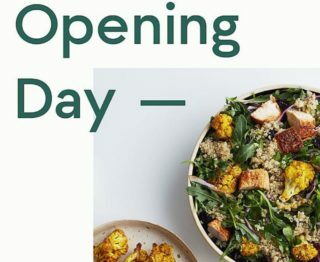 Did you get the news (email) from sweetgreen today? 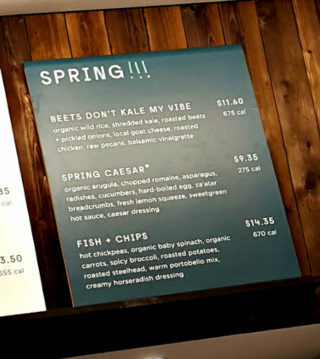 The one that announced that their 2016 seasonal salads were coming to an end? 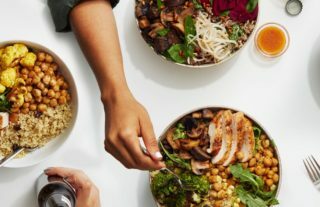 What are the ingredients (and how many calories) in sweetgreen’s ‘hot sauce’? 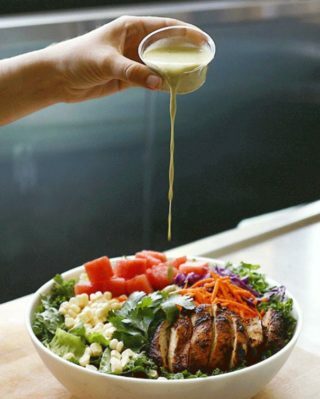 Sweetgreen’s hot sauce is the result of 6-8 months work in their lab. 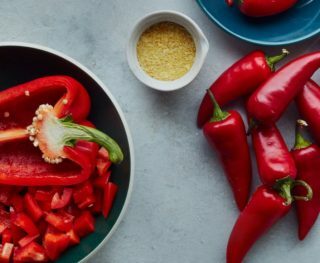 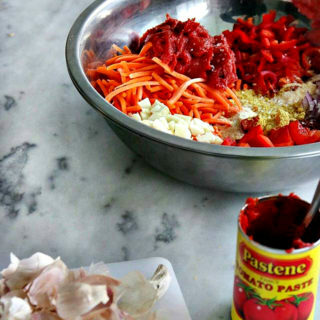 They wanted to craft a spicy condiment that had less sugar than Sriracha. 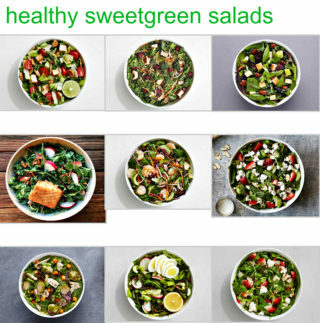 Sweetgreen does a hell of a job getting their salads to their customers as conveniently as possible (or O.M.G. 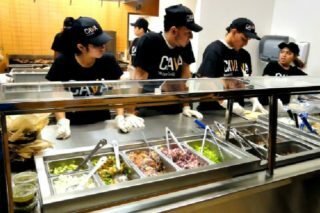 A.S.A.P.). 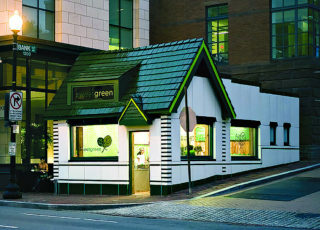 Their online ordering system is intuitive and quick. 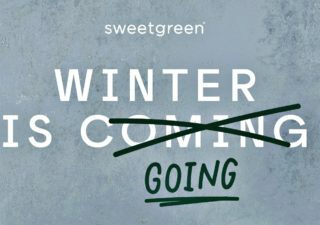 These last couple years have been huge for sweetgreen and 2019 is shaping up to be their most important year with their expansion in full flight. 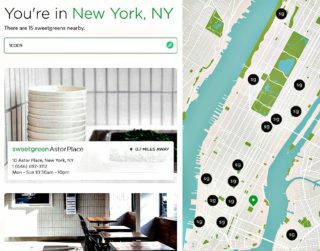 Sweetgreen is growing fast, opening locations like crazy and apparently that’s not fast enough! 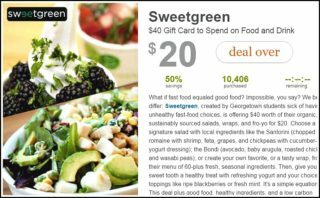 Their marketing department sent an email this morning and they’re reminding sweeetgreeners s to refer.